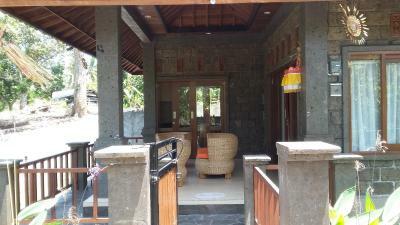 Lock in a great price for Natural 1 Bedroom lodge - Balian Beach – rated 9.6 by recent guests! I was staying elsewhere , but had to move for a few days , i liked what i saw online . Staying with Nyoman was wonderful . A local lady , Agus , would come and cook you breakfast . 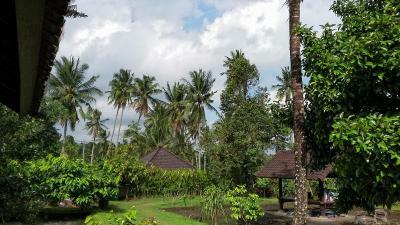 This is a great place for people that want to experience the old Bali . For me is this place like home. When i doing my very first step on there,then i just falling in love of this place. Really private and nice place. Also this place owner is just wonderful human. 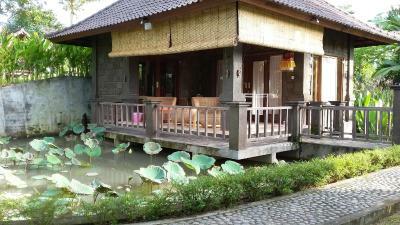 The atmosphere of the house, the courtesy of the staff, the life in the nature. Een van de mooiste plekken waar ik op Bali heb verbleven. В жизни оказалось намного лучше, чем на фото. Это домик в тихом месте, вокруг домика пруд, очень красиво. Все чисто, кровать огромная, уют и спокойствие. L'environnement est particulièrement extraordinaire. Nous sommes au milieu de la nature. Un endroit merveilleux pour ceux qui adorent la nature. Je le recommande vivement! 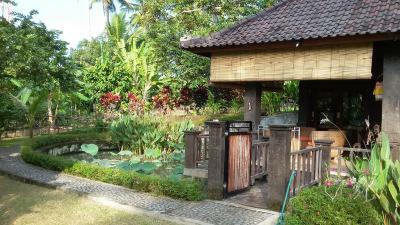 Featuring air-conditioned accommodations with a terrace, Natural 1 Bedroom lodge - Balian Beach is located in Selemadeg. 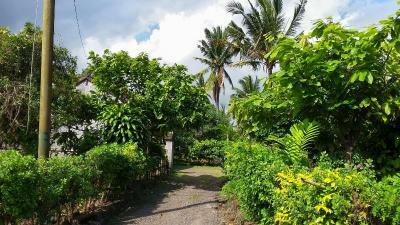 The property is 29 miles from Denpasar. The lodge has a flat-screen TV with satellite channels, a well-equipped kitchen with a toaster, and a bathroom with a hot tub and bath. 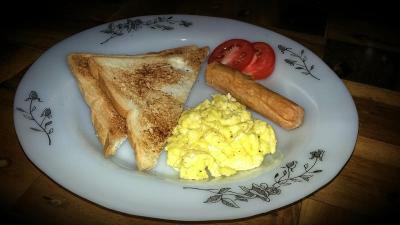 Guests at Natural 1 Bedroom lodge - Balian Beach can enjoy an American breakfast. 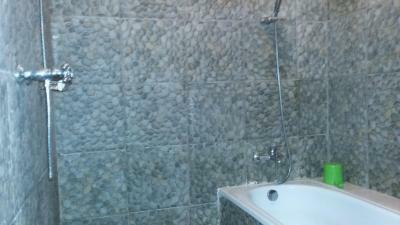 A car rental service is available at this property and hiking can be enjoyed nearby. Ngurah Rai International Airport is 37 miles from the property. This property is also rated for the best value in Selemadeg! Guests are getting more for their money when compared to other properties in this city. 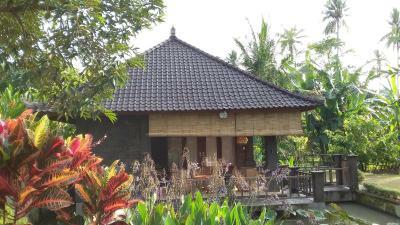 When would you like to stay at Natural 1 Bedroom lodge - Balian Beach? This double room has a kitchen, kitchenware and toaster. 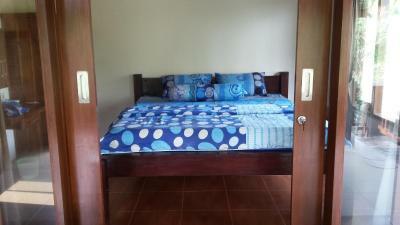 House Rules Natural 1 Bedroom lodge - Balian Beach takes special requests – add in the next step! 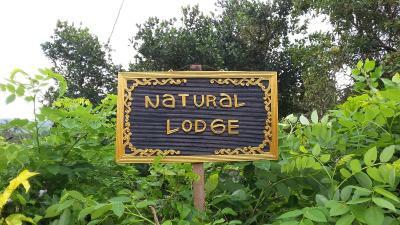 Please inform Natural 1 Bedroom lodge - Balian Beach of your expected arrival time in advance. You can use the Special Requests box when booking, or contact the property directly using the contact details in your confirmation. 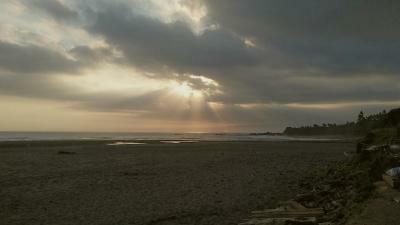 Nice 10 minute walk to beach. Would recommend having a vehicle for getting around and going for dinner. Very private. This little place is a real gem. 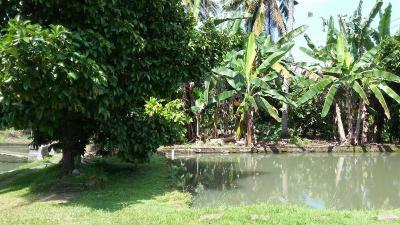 Such a picturesque spot on farmland where cocoa beans, several different fruits and coconuts are grown. 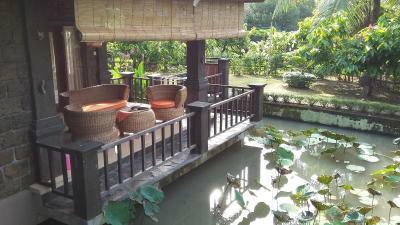 We loved our breakfasts on the terrace over the fish-filled lotus pond, butterflies flitting past, with only the sounds of cockerels and tweeting birds . 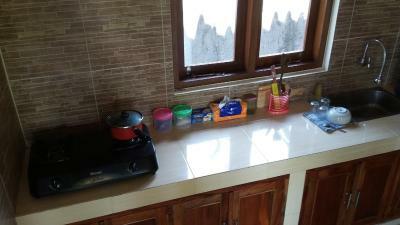 The house with separate kitchen is private, spotlessly clean and well-equipped, with bread, jam, eggs, milk, condiments and drinking water etc provided. Nyoman is the kindest and most attentive host ever and Nyoya, who cleans every day, is so warm and was very patient with our attempts to speak Indonesian! They treated us like family. There is a little shop a short walk away and bigger shops on the main road. 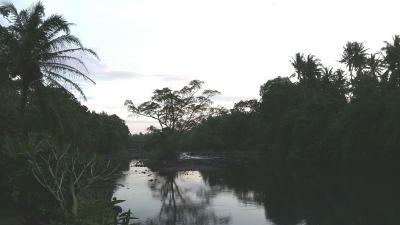 The river and a quiet beach are close by, an easy stroll through the pretty, super friendly village. 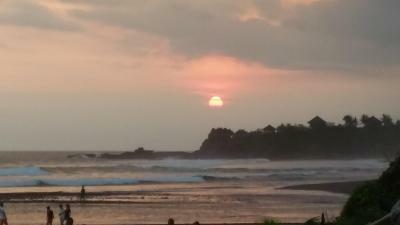 Balian Beach with its cafes and restaurants is 15-20 minutes away on foot. 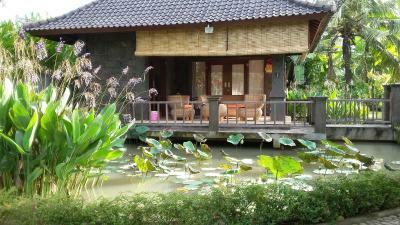 If you are looking for a peaceful, truly welcoming stay in the ‘real’ Bali, look no further. Thank you so much, Nyoman for a wonderful 5 days.